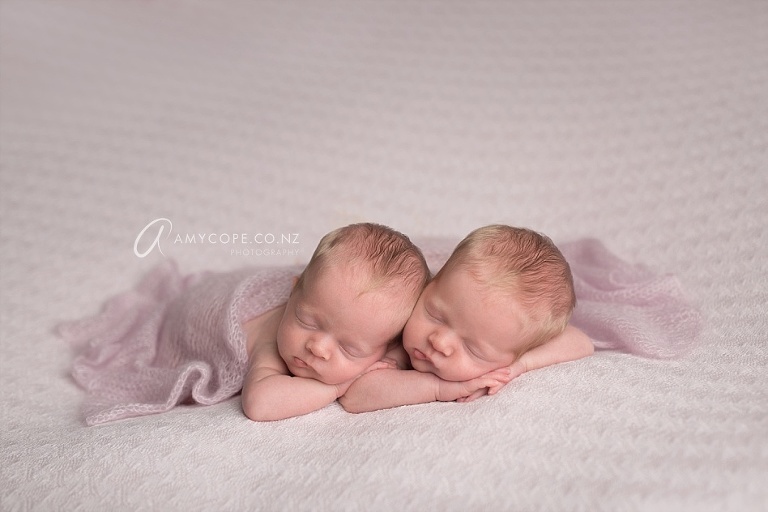 These gorgeous twin girls, Rosie and Chloe came for a session earlier this year. 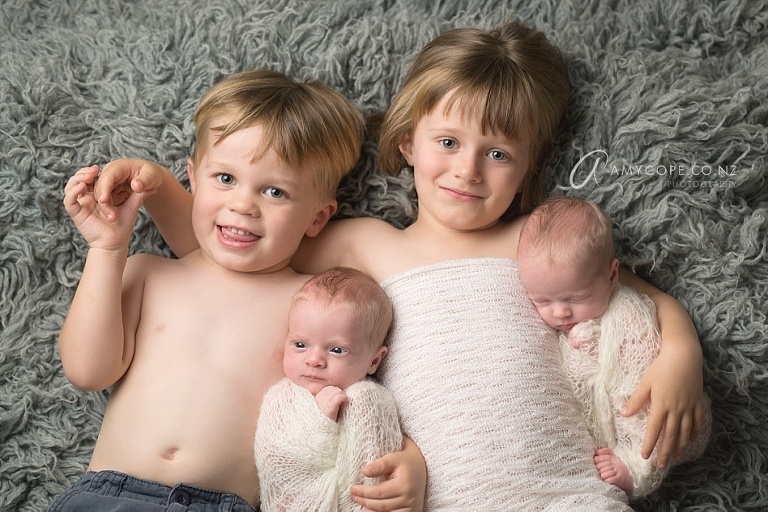 They slept perfectly and were a joy to photograph. They look so amazingly similar, the only way to tell them apart was that Rosie was a fraction bigger. 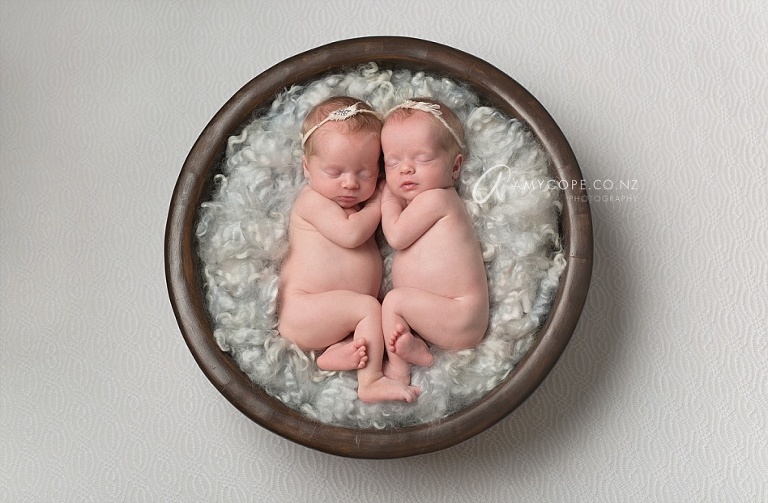 If you are having twins and would like some beautiful photos like these please do get in touch.